Here it is! 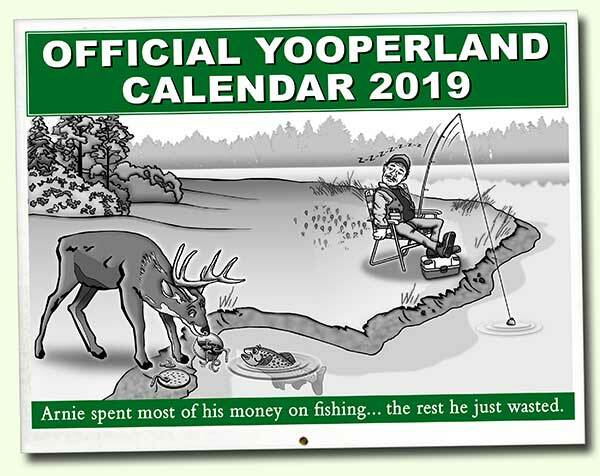 Our new calendar for 2019 contains hundreds of day-to-day notes that show the humor, fun and never ending struggles with snow, Mosquitos, etc. Featured are humorus daily diary notes and ads by Hoolie, original illustrations by Jesse DeCaire and cover art and ads by Jim Bellmore. 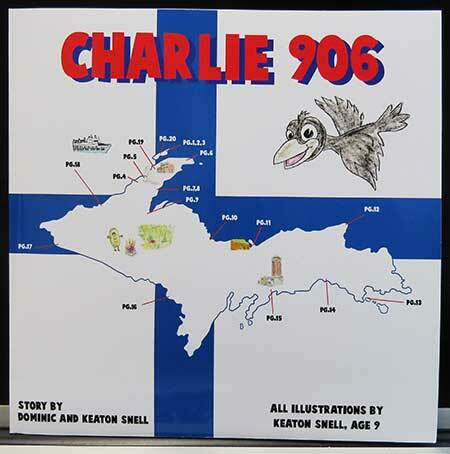 Charlie 906 will take you on an adventure around the Upper Peninsula of MI, while learning about the irresistible meal called a pasty and meeting new and exciting friends along the way. This amazing story will tell you in a very creative way, what is in a pasty, the history, and very interesting facts and stories all while having amazing scenic art work and adorable characters that my at the time 9 year old son drew. 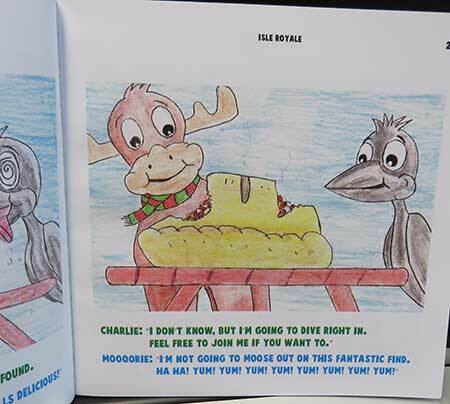 As a bonus Charlie 906 has added color your own characters pages and his secret home made pasty recipe for you to enjoy. Sunburns to Snowstorms features Upper Michigan photographs from professionals and amateurs spanning a century and a half. Step back in time to view photos of the massive fires that destroyed the communities of Marquette and Ontonagon in the 19th century. Get a glimpse of what it was like to live through the storm against which all others are measured, the Blizzard of 1938. You'll see how residents dealt with the heavy winter snows and the spring floods as well as the Great Seiche that affected the Lake Superior region during mid June 1939. 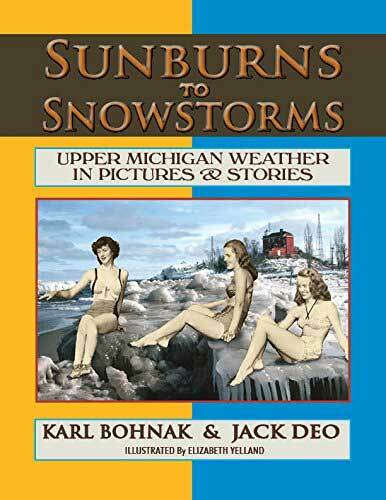 Sunburns to Snowstorms contains nearly 300 photos along with stories of locations and events surrounding the images It's an essential book for those who love the Upper Peninsula of Michigan. 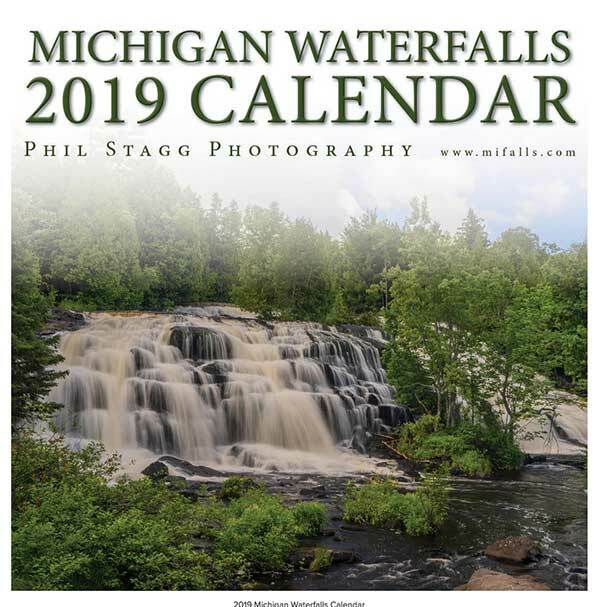 Waterfalls of Michigan - The Collection contains 202 waterfalls from across the state of Michigan. As most of Michigan's waterfalls are in the Upper Peninsula, this book has 201 waterfalls from the U.P. and just 1 from the Lower Peninsula. 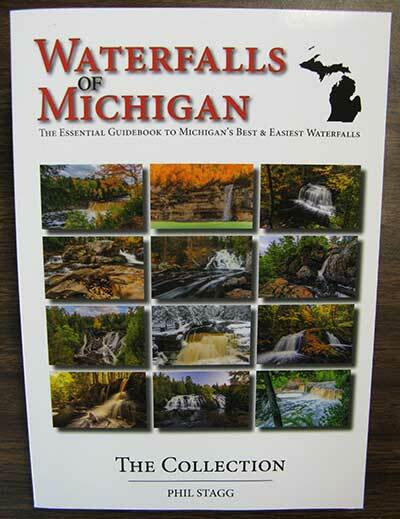 This book has about 1/3 of the waterfalls from the four book series "Waterfalls of Michigan - The definitive guide to the waterfalls of Michigan". There are 13 counties represented in the book, with large county maps at the beginning of each county and area maps following for each waterfall. Detailed driving and hiking information is provided for each waterfall. There are GPS coordinates, amazing color photos and first hand information to give you everything you need to decide which waterfalls to visit, and which to simply enjoy by viewing the author's photography! 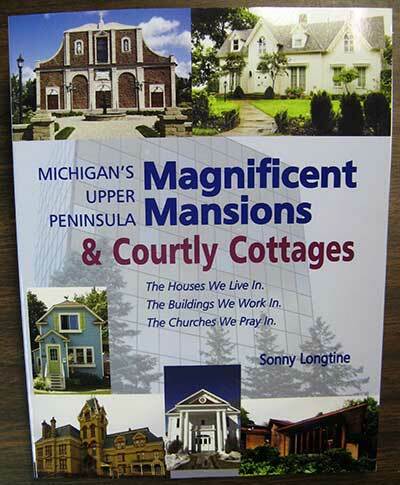 An illustrated, chronologically arranged book on Upper Peninsula architecture, crafted with the typical reader in mind. It brings life to grand mansions, modest folk houses, and many dwelling styles between these extremes. A down-to-earth book with historic and captivating stories about public buildings, churches and homes from Ironwood to Sault Ste. Marie and points between. The comprehensive text is enhanced with more than 300 photographs. 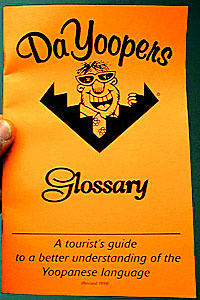 And easy-to-understand, illustrated glossary guides readers through the fundamental characteristics of Upper Peninsula architecture. Sonny Longtine, a lifelong resident of Marquette, holds bachelor's and master's degrees fro NMU, and has completed additional graduate work at EMU and MSU. 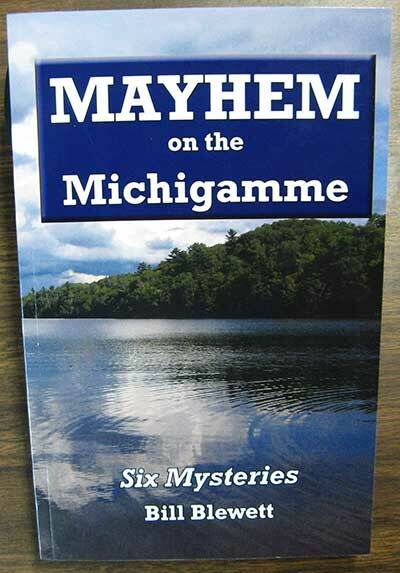 He has published five books on the Upper Peninsula. Sonny retired from public education after 33 years as a counselor and history/government teacher. While the Union and Confederate armies bludgeoned each other on the battlefields what was happening on the Great Lakes? What Confederate plots were hatched to attack the unprotected Great Lakes? How close did the South come to changing history? This book looks at this fascinating and largely ignored part of the Civil War. Courts must ferret out the facts in capital murder cases even if witnesses and experts lie. 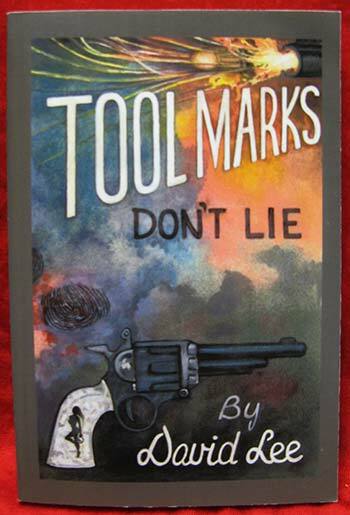 Tool marks in the chambers and barrel of a gun always tell the truth. 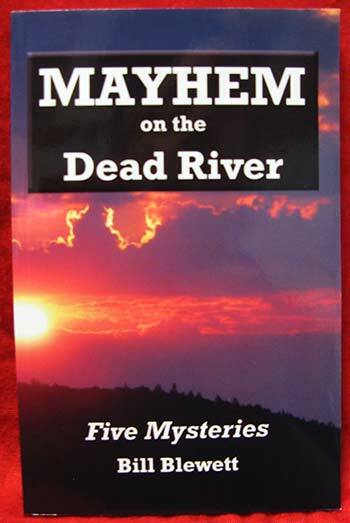 Fictional account of a retired sheriff and his friends who continually get caught up in murders and other horrible crimes on the Dead River. It occurs in fictional Mesabi County in the beautiful Upper Peninsula of Michigan. 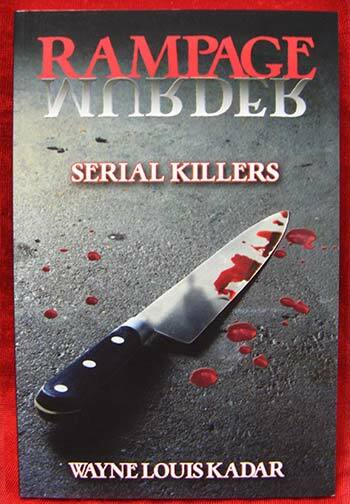 The is the second adventure in the series of retired sheriff, Bill Bennett. 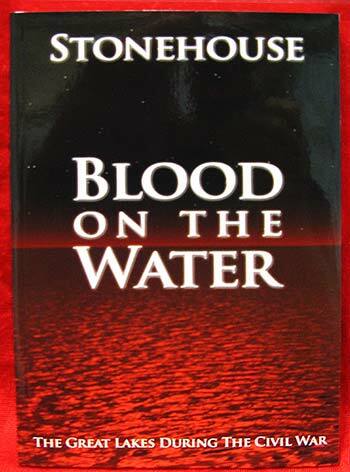 Along with his friends, they try to bring justice to a community that is packed with deceit, crime, violence, and misadventures as the pseudo-detectives help law enforcement solve horrible crimes on the pristine Lake Michigamme. 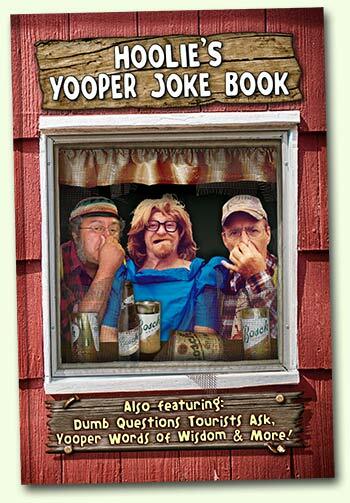 Also featuring Dumb Questions Tourists Ask, Yooper Words of Wisdom and more! This book is for all ages! 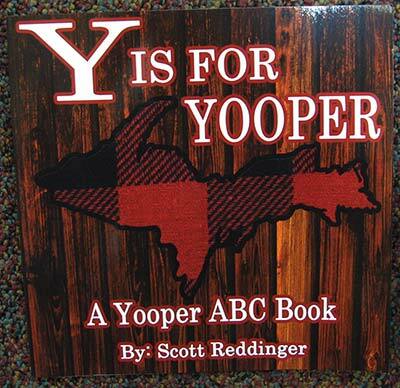 Experience all things Yooper through a rhyming children's book that is fun for the whole family. So You Wanna Be a Yooper, Eh! 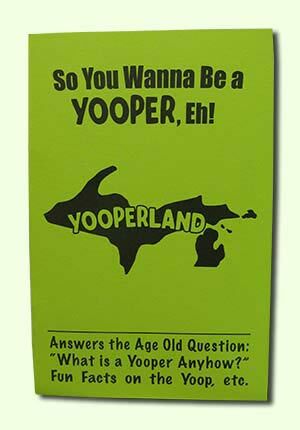 Answers the age old question, "What is a Yooper anyhow?" Fun facts on the Yoop, etc. A tourists guide to understanding the Yoopanese language. A look at the funny side of life in a small mining town in the Upper Peninsula of Michigan. 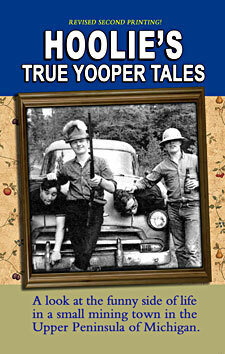 Taken directly from the life of Da Yoopers lead funnyman, Hoolie, with topics ranging from fishing, hunting and dating, to marrage, and ecentric neighbors, these stories are at the same time poignant and hilarious, told with Hoolie's natural storytelling ability. This collection of stories about life in hte small northern mining town of Ishpeming, Michigan is guaranteed to have you in stitches all the way through! The Reverend Law was in peril on the Great Lakes and was rescued by a U.S. Life-Saving Service Station crew. As a result of that rescue, seeing their heroic efforts first hand, Reverend Law dedicated the rest of his life to the men and women stationed at Light and Life-Saving stations throughout the United States. "Sky Pilot" was sailors' slang for a chaplain. To the men and women he served, Reverend Law was lovingly known as "The Sky Pilot of the Great Lakes." 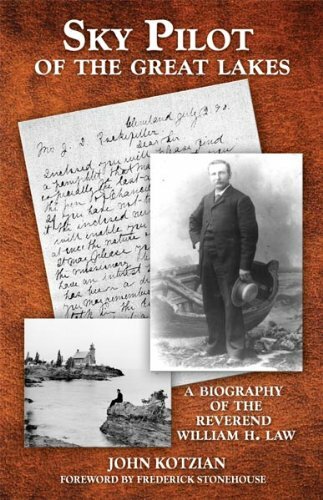 A tale of unconquerable optimism, the story of W. H. Law's life is as much the account of the brave men and women of the Lighthouse Service and Life-Saving Service as it is the saga of a long and rewarding life in the service of others. As many in the north country can attest, one of life's great pleasures resides in the tradition of sauna-sitting in 180-plus-degree heat and throwing cool water on oven-hot stones to create a blast of steam (called löyly), followed by a jump in the lake, standing naked in subzero temperatures (or even a roll in the snow), or just relaxing on the cooling porch. To the uninitiated, there is a strange, alluring mystique to the art of Finnish sauna. 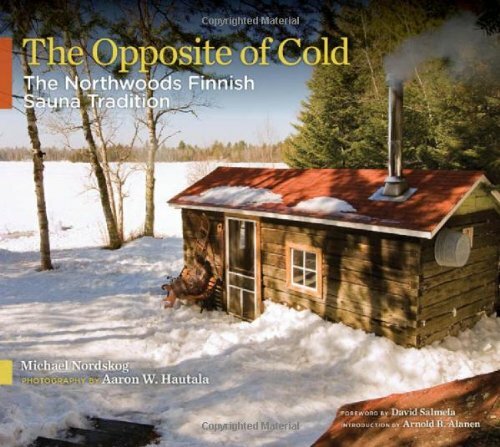 But to an ever-increasing number of people-from their small urban saunas to backwoods and lakeside retreats-the culture and practice of Finnish sauna are as much a part of northwoods life as campfires and canoe trips. HEMATITE AND TALES of streets paved with gold drew boatloads of Europeans to the Marquette Iron Range in Michigan's Upper Peninsula in the late 1800s-including my ancestors. The rugged terrain and savage winters of their new home on the "mountain of iron" threatened their survival, yet they had no chance of returning to The Old County-and they knew it. Some left, but the hardy ones stayed, threw up mining camps and drove mineshafts deep into the granite. 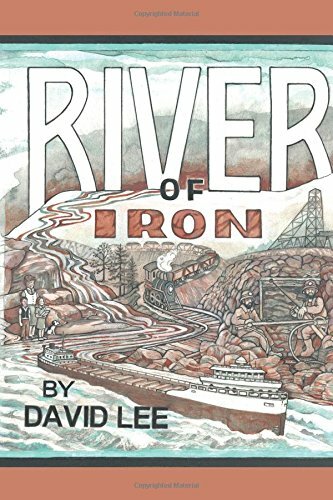 They raised families-built churches, railroads, and schools-they created a river of iron that cascaded out of the wilderness. 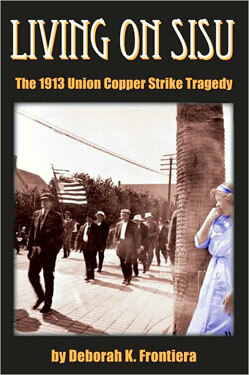 Then the Great Depression struck in 1929 and the river of iron dwindled to a trickle. Without means of support the iron miners and their families persevered against a destroyed economy and fierce winters. This is a tale of how my family survived those tough times. It tells of simple things like collecting water, chopping firewood, and slaughtering hogs, but it is also a template for raising and educating a family on challenging terrain in the midst of poverty. Mainly set in remote and isolated northern Canada, this wilderness adventure is a stand alone book. 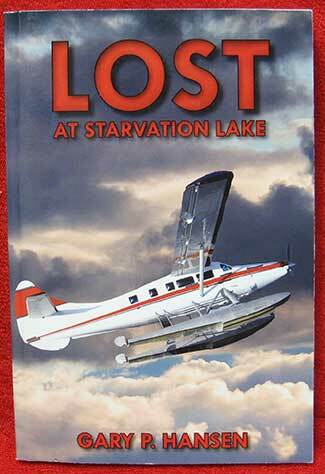 However, it is also a sequel to the top selling novel Survival at Starvation Lake and takes up where the first book left off. A lively autobiography by the host of television’s longest-running variety program. 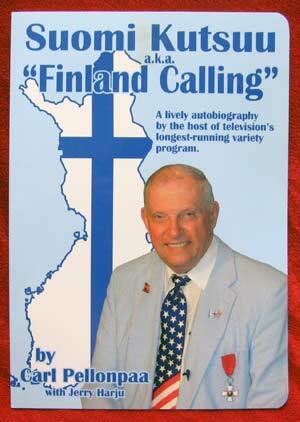 This book is the story of Carl Pellonpaa’s life. Oh, but it should be mentioned: he’s not through with it yet. From a bold new novelist comes a complex tale of friendship and brutality. Set in Michigan s Upper Peninsula, U.P. is the story of four teens immersed in an ugly world, one whose threat of violence is always simmering beneath the surface. 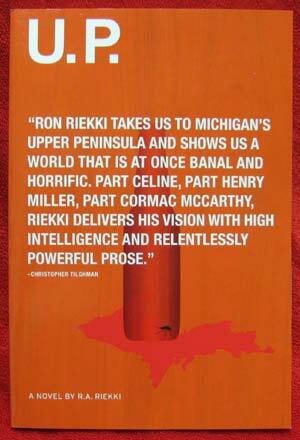 R.A. Riekki s distinctive characters and their poignant quest for freedom is a swan song to lost youth, redefining the traditional coming-of- age-story. Four boys, four distinct narratives that converge into a harrowing and heartbreaking whole. 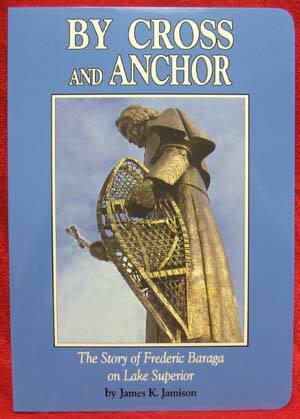 Discover the exciting, and often miraculous, missionary adventures of the "Snowshoe Priest"-Venerable Frederic Baraga, the first bishop of Michigan's Upper Peninsula. 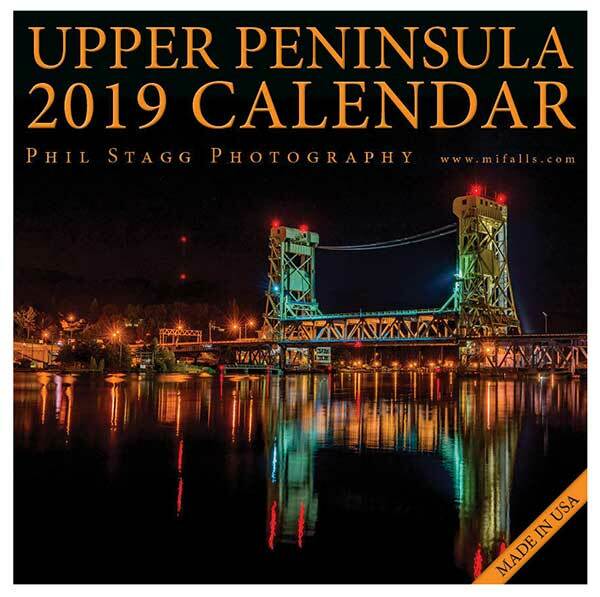 Michigan's Upper Peninsula Almanac is a comprehensive guide for every resident, visitor, and student of Michigan's Upper Peninsula. This definitive almanac covers every acre of the wild and beautiful U.P., including information on businesses, tourism, agriculture, sports, weather, casinos, and other topics that will keep you referring to the book time and again. Looking for record snowfalls and temperatures? Oldest business? Busiest tourist spots? Most interesting myths and legends? 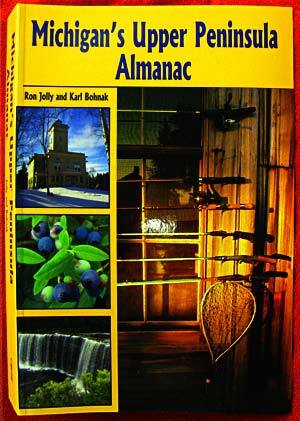 Michigan's Upper Peninsula Almanac has it all. Ron Jolly is a popular veteran radio broadcaster in northern Michigan who spent fifteen years in news and information programming. He has won awards for his news reporting on WCTM from UPI, Michigan News Network, and the National Commission on Working Women. He is the author of Northern Michigan Almanac (University of Michigan Press/Petoskey Publishing, 2005). Karl Bohnak is the author of the popular U.P. weather book So Cold a Sky. He is meteorologist at WLUC in the Upper Peninsula and holds the American Meteorological Society's broadcast seal of approval. 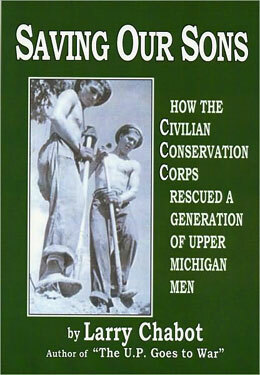 The legendary Civilian Conservation Corps, a Depression-era agency, hired the poorest of the poor - welfare boys with no jobs, no training or skills, no future, school dropouts, and charged them with saving themselves, their families, and our land, streams, and forests, all on wages of $1.00 a day. And they pulled it off! "Saving Our Sons" tells how it was done in Michigan's Upper Peninsula. 200 pages. Read stories of the early pioneers and the obstacles they faced in settling the most northern part of Michigan under so cold a sky. Browse through personal tales of modern weather events from snowstorms ot heat waves. Written in concise narrative form, Upper Michigan Weather Stories can be opened and enjoyed at any point, making it a perfect trravel and gift book. To twelve-year-old Emma, life may be hard, but it is basically good. She has finished sixth grade and is nearly a young lady. But, in the summer of 1913, her life, and the lives of everyone in the region, will be changed forever by a violent strike against the mining companies in the Upper Peninsula of Michigan. A friend whose father is not on strike will be forbidden to talk to her. Another will die in the terrible Italian Hall Tragedy on Christmas Eve. Only the trait the Finnish people call "sisu" will help her and others in the region live through it. This well-researched historical fiction takes place in Houghton County, Michigan, in the towns of Calumet, Houghton, Hancock, Laurium and the surrounding area. It is written from the point of view of a twelve-year-old girl whose father is on strike. The first-person narrative puts the reader on the scene. Historical photographs help the reader see the time and place.. 238 pages. 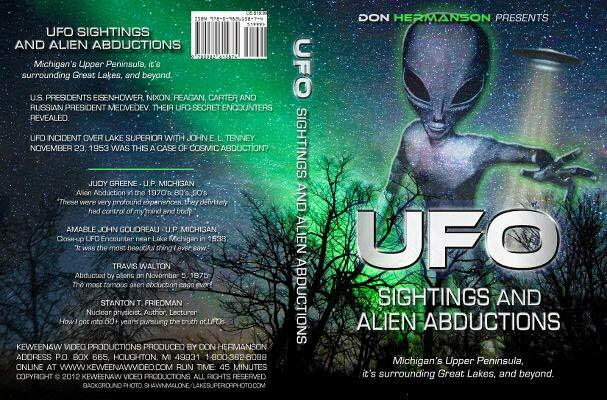 DVD by Don Hermanson. Because of emerging vessel traffic on Lake Superior the U.S. Lighthouse Service established the first lighthouse at Whitefish Point in 1849. Six years later in 1855, the first lock opened at Sault Ste. Marie, shipping increased and more lights were needed in this area. 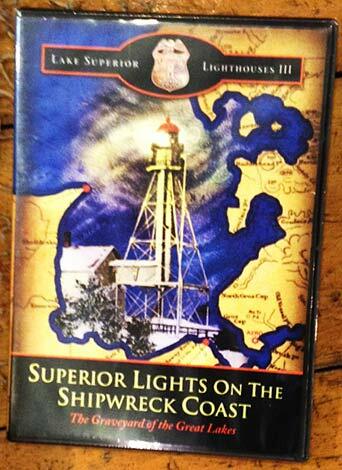 Lighthouses were built at Point Iroquois, Crisp Point, Au Sable Point, and Grand Island. Range Lights were constructed at Munising and Grand Marais Harbors. Also includes a history of the shipwrecks Myron and the S.S. Edmund Fitzgerald tragedy. 59 minutes. 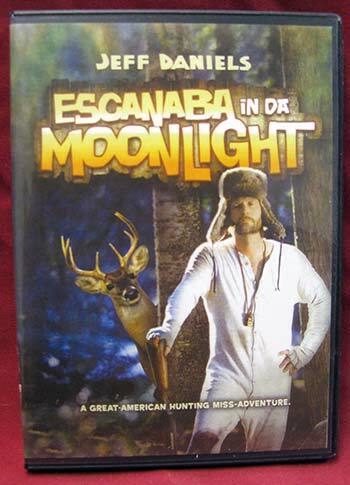 At 43, Reuben Soady (Jeff Daniels) is in danger of becoming the oldest member in the history of the family never to bag a buck.